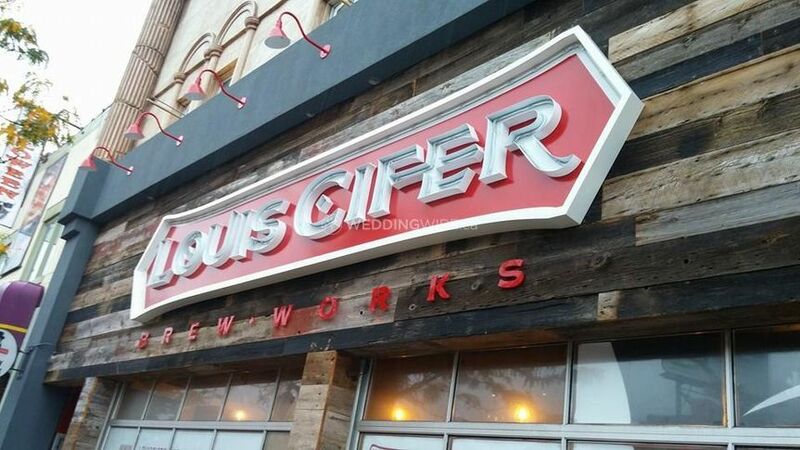 Louis Cifer Brew Works ARE YOU A VENDOR? 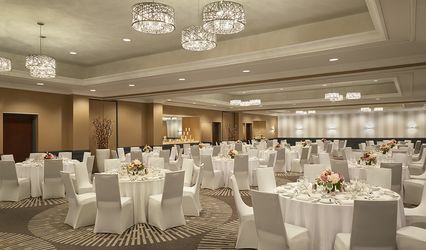 If you are looking for a unique venue space to celebrate a special occasion. 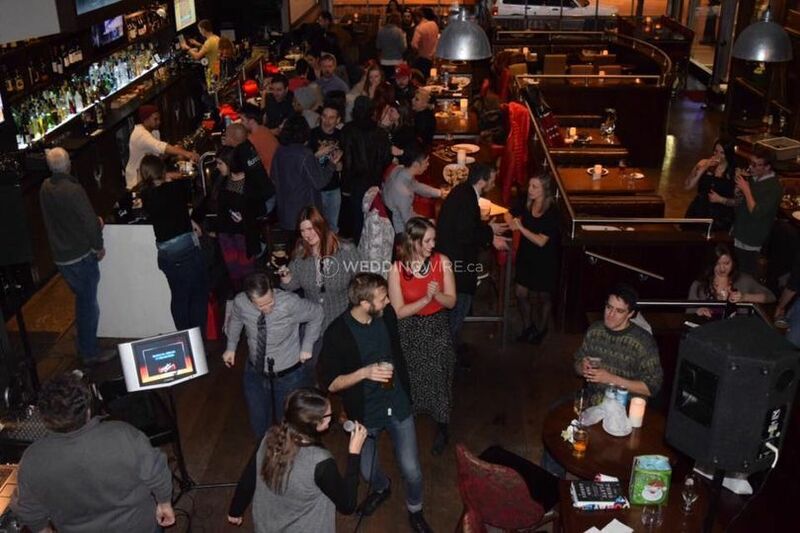 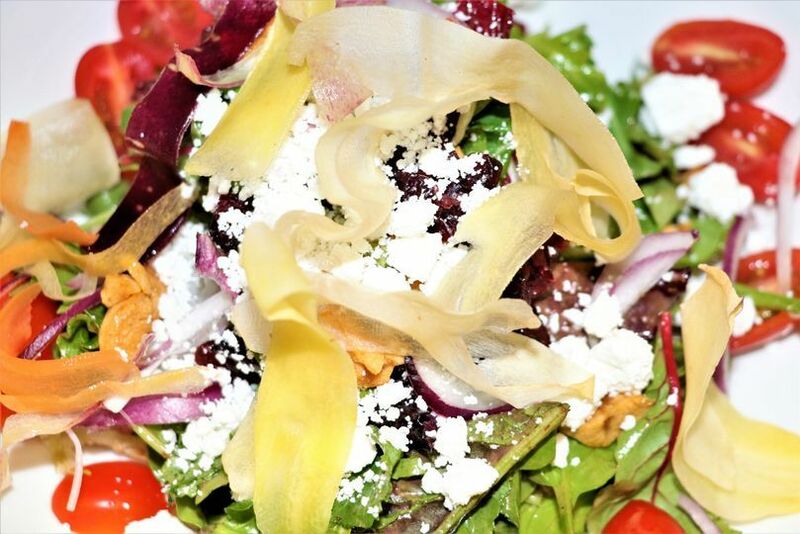 A charming brew pub, located in the centre of Greek Town, Toronto, this place is famous for its innovative menus, intimate settings and affordable services. 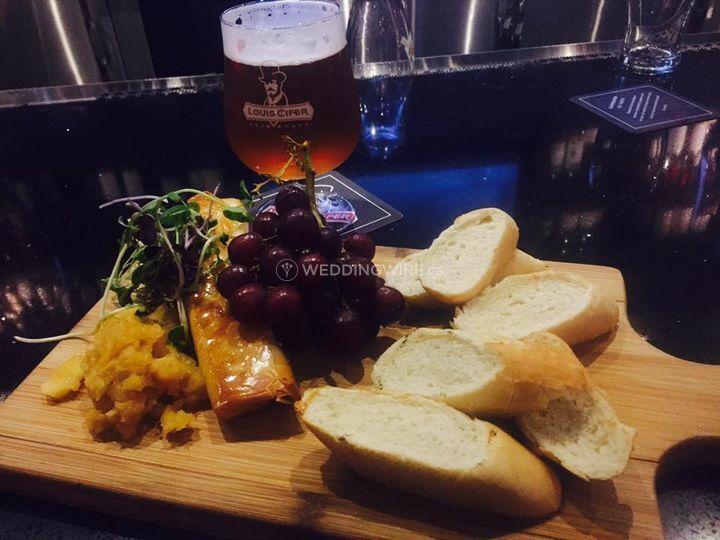 Louis Cifer Brew Works is a popular destination for hosting a variety of functions, ranging from rehearsal dinners, birthday parties, retirement parties, corporate parties, baptisms and gatherings of the casual type. 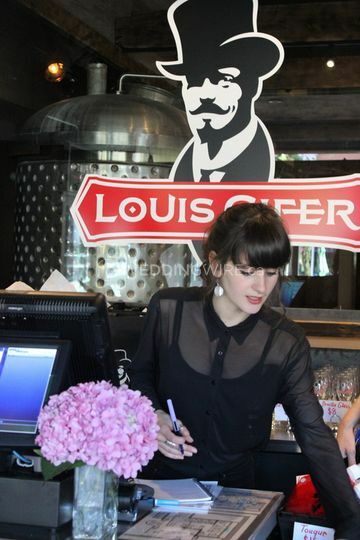 Louis Cifer Brew Work is a perfect venue for holding small to medium events. 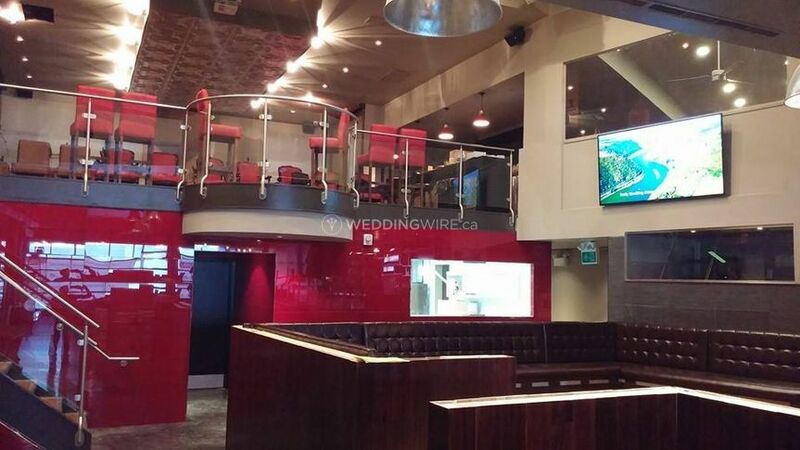 The business features a great private area upstairs, for hosting a number of events. 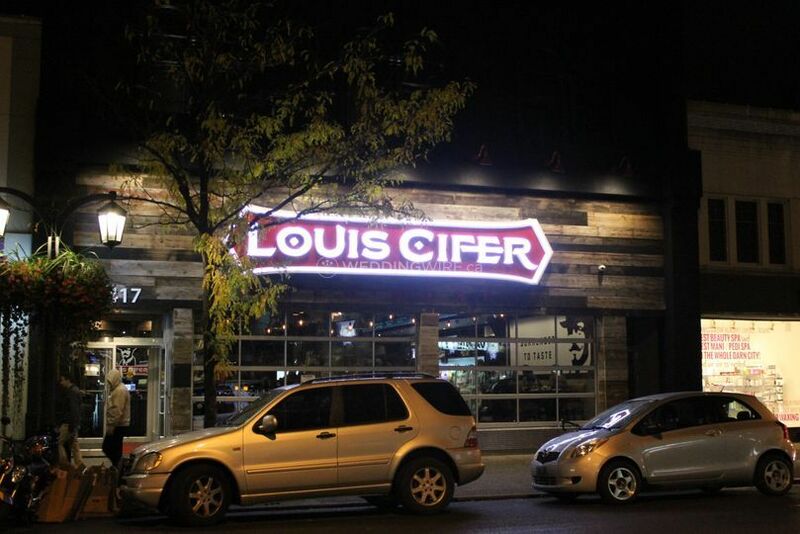 Louis Cifer Brew Work can seat up to 65 guests with a minimum of 45 for the upstairs space. 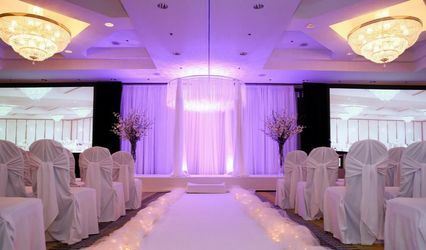 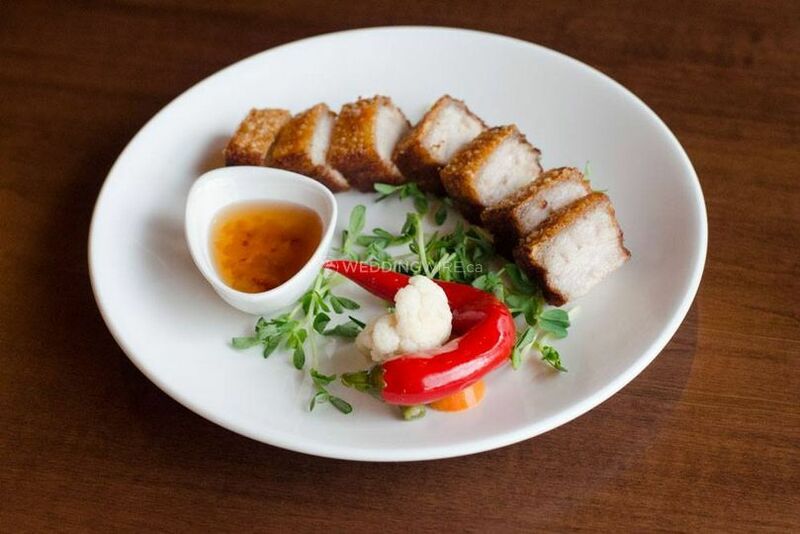 For events, a number of services are offered including excellent catering with custom menus and reception style platter service based on your budget. 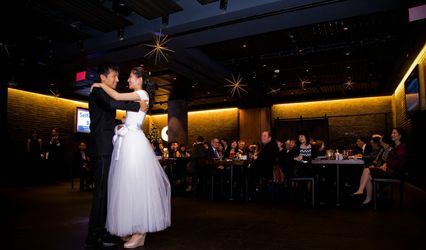 Apart from weddings, Louis Cifer Brew Work is an ideal location for planning a wide range of events. 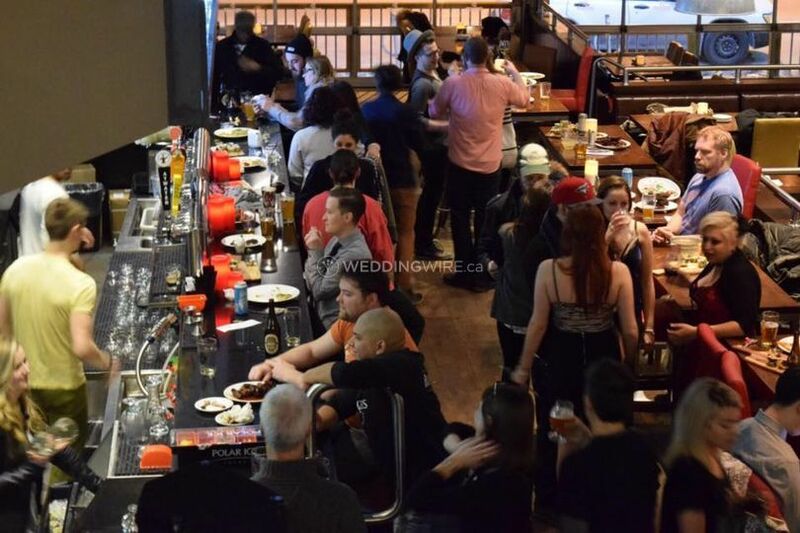 This amazing place is perfect for holding birthday parties, fundraisers, bachelor parties, corporate meetings, draft parties and much more.